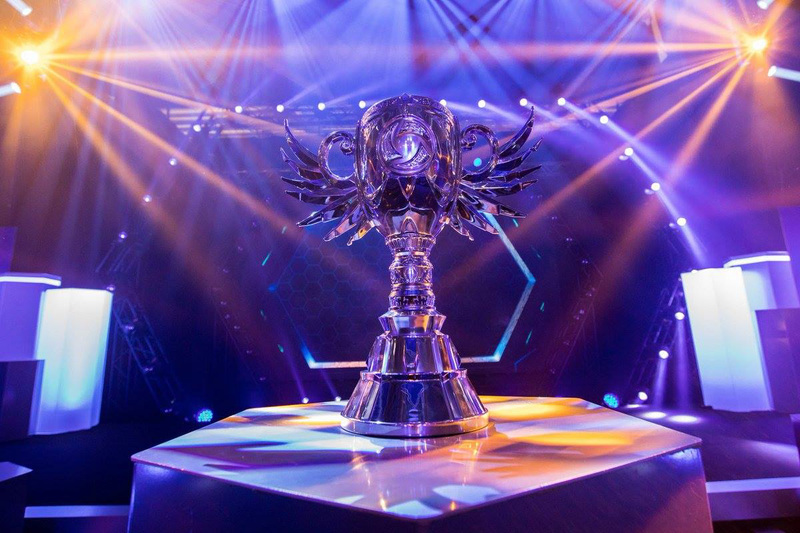 In 2017 we started our eSports and prop fabrication relationship with Blizzard, producing twelve individual pieces over the span of six months. 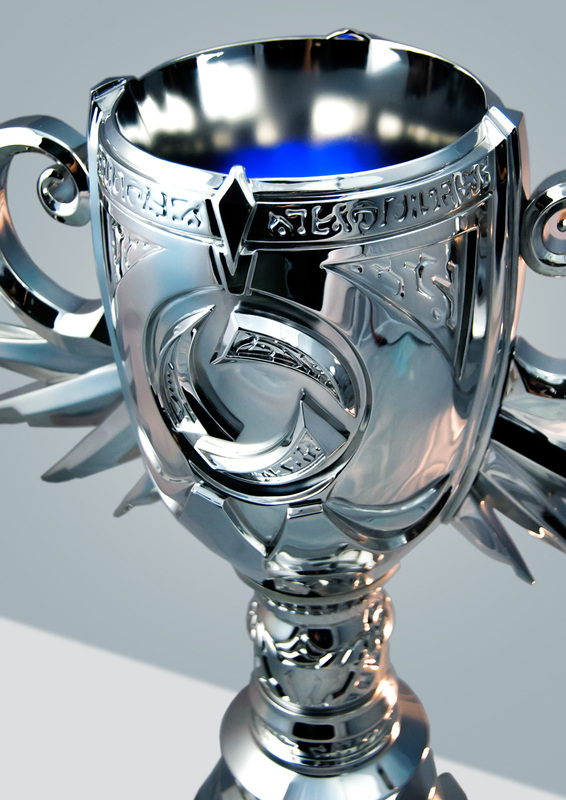 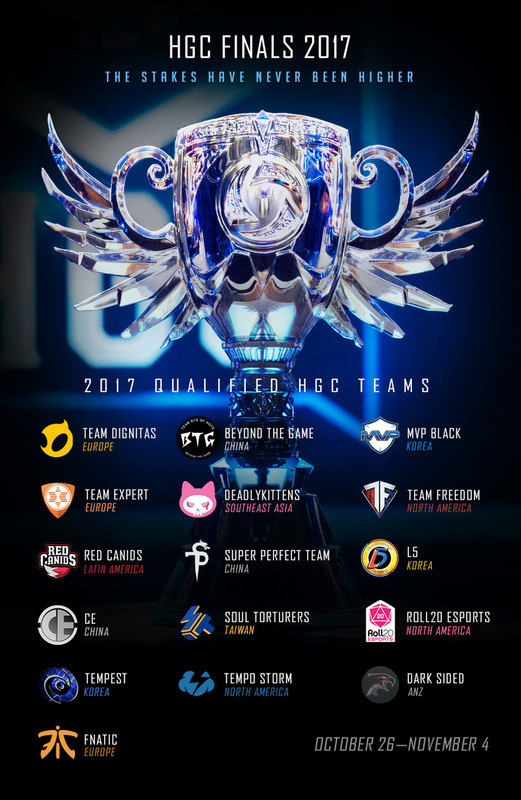 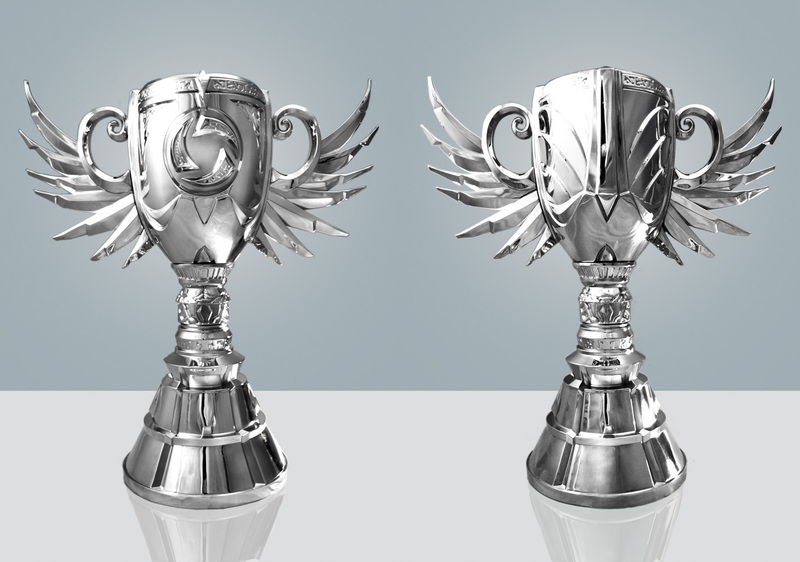 One of the first of the completed projects from our studio was the Heroes of the Storm trophy for their Mid Season competition. 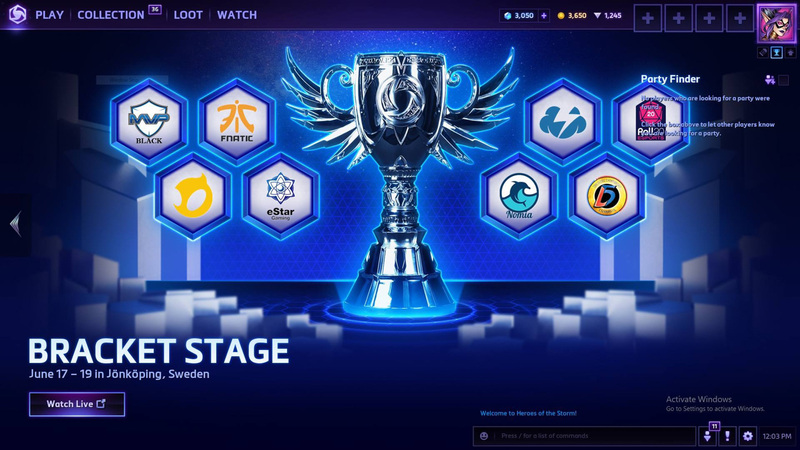 This would be followed up Blizzcon a few months later with the “scaled up” version of this piece for the HoTS World Championships. 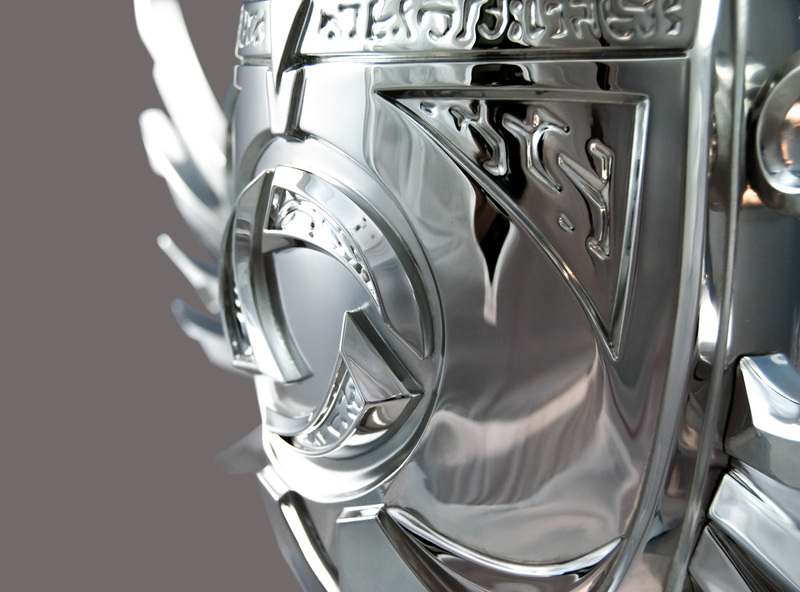 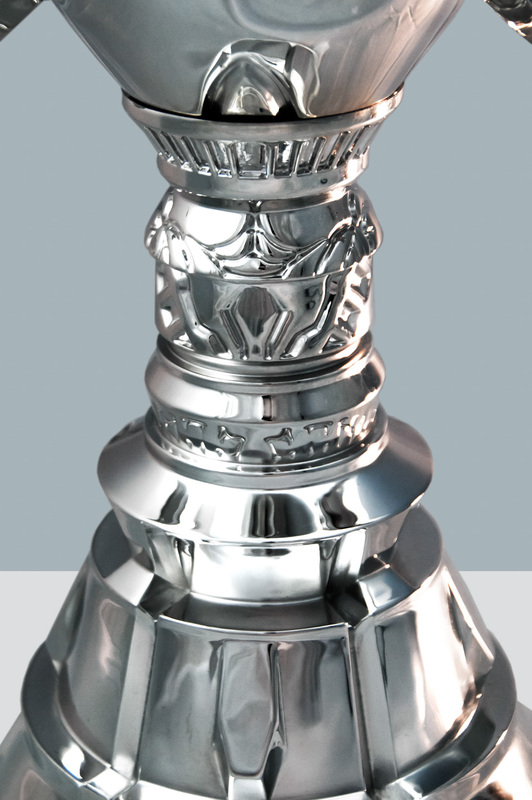 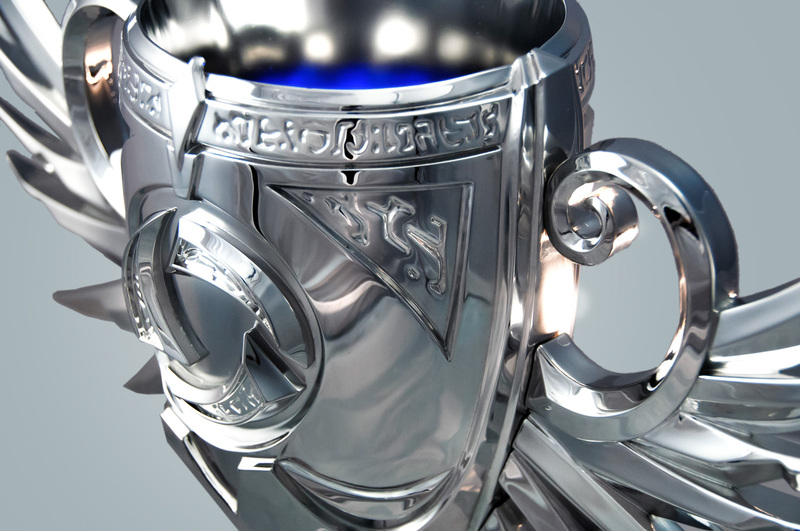 Sitting at 22″ tall, this trophy weighs nearly 25lbs and is fully plated in rhodium chrome. 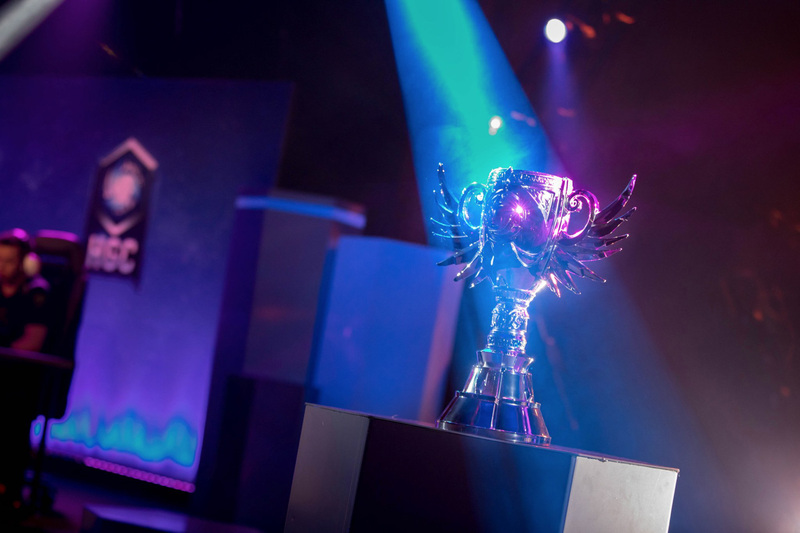 The resulting sparkle on stage during competition (much thanks to the show’s lighting designer!) 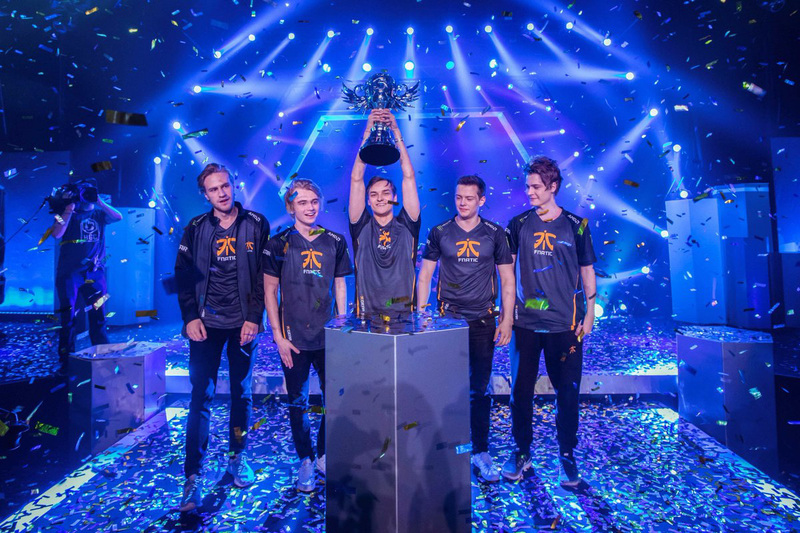 looked spectacular. 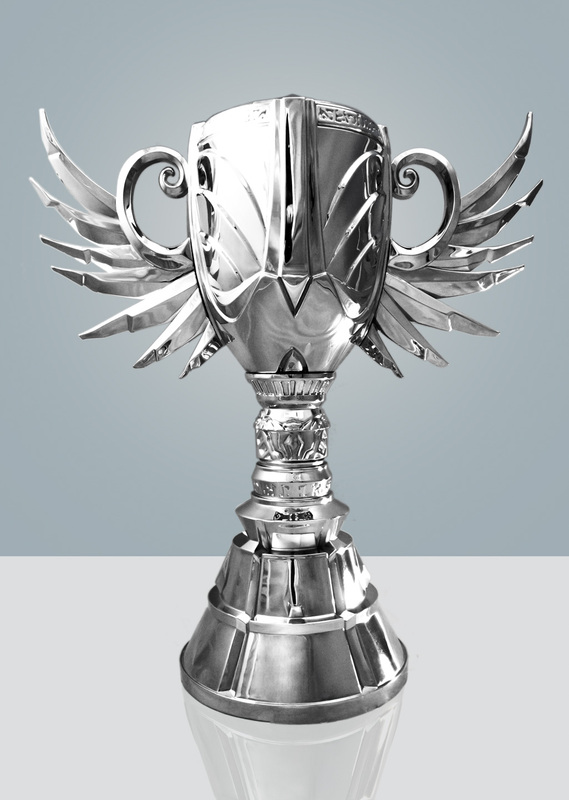 Shipping something of this size can be complicated and also risk damage, so the trophy was designed such that the wings could be removed for transport then bolted back into place for the tournament. 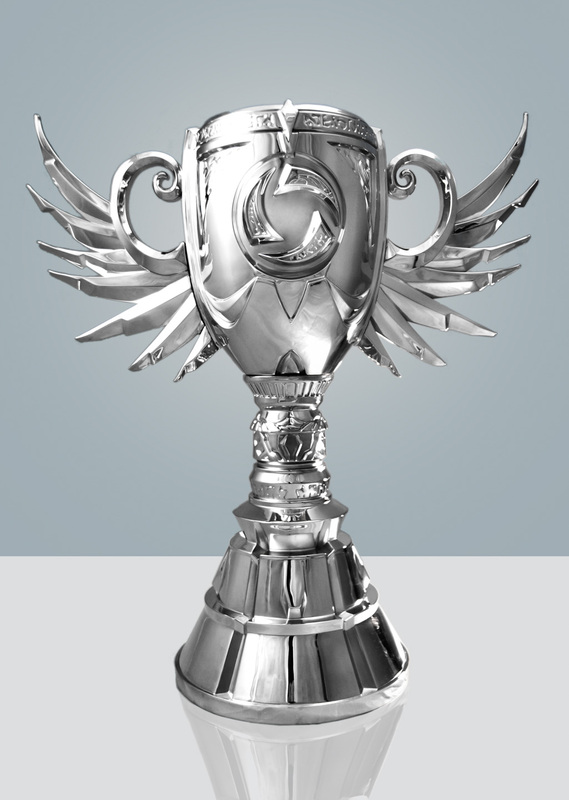 During construction the entire piece was molded and cast in anticipation of producing subsequent copies for future tournaments. 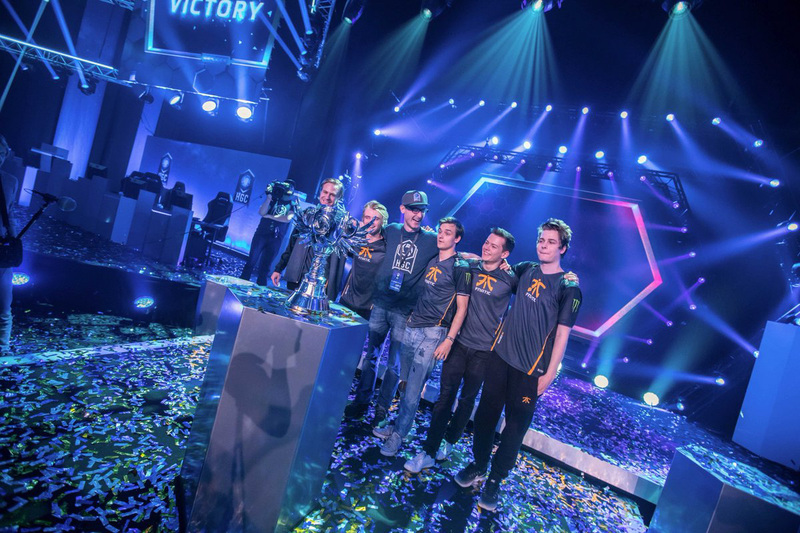 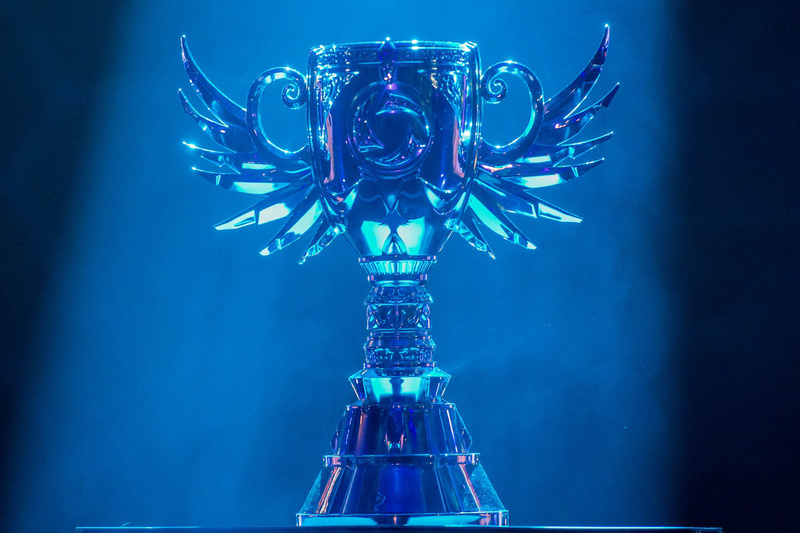 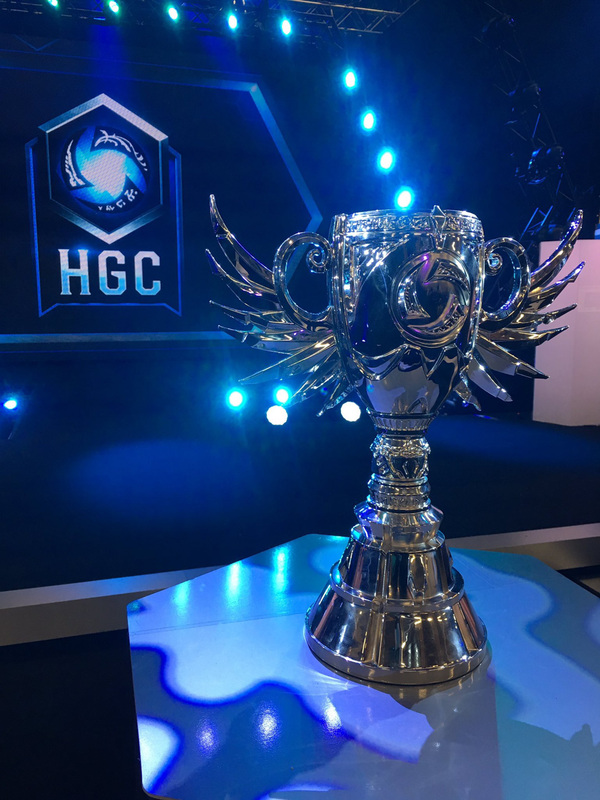 This dramatically reduces production time and will ensure Blizzard has a new Mid Season cup for the winners to take home for many years to come.